Extra long and extra strong! 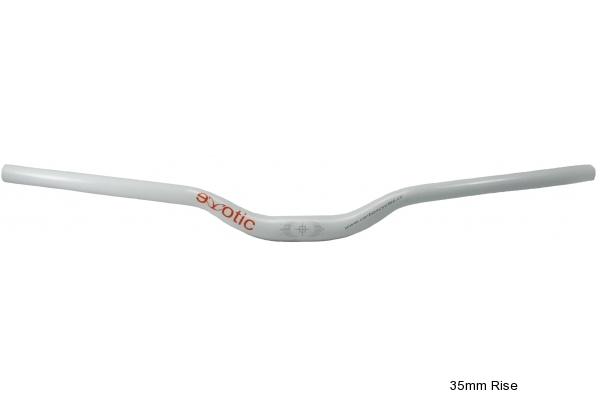 These Dirt Jump handlebars are made with Cr Mo alloy and heat treated to eliminate stresses. There is a choice of 2 riser heights to hone your bike geometry to suit your fork length and BB height. Pros say there is plenty of bar length to use at maximum width or cut down as needed.